Huong Lam is a Senior Associate in the Seattle office of Williams Kastner. She is a member of the Business & Real Estate Transactions practice group. Huong began her legal career as an Associate at Williams Kastner, and then worked for the Washington State Attorney General’s Office as an assistant attorney general representing the Department of Social and Health Services and Department of Early Learning in court and administrative hearings. 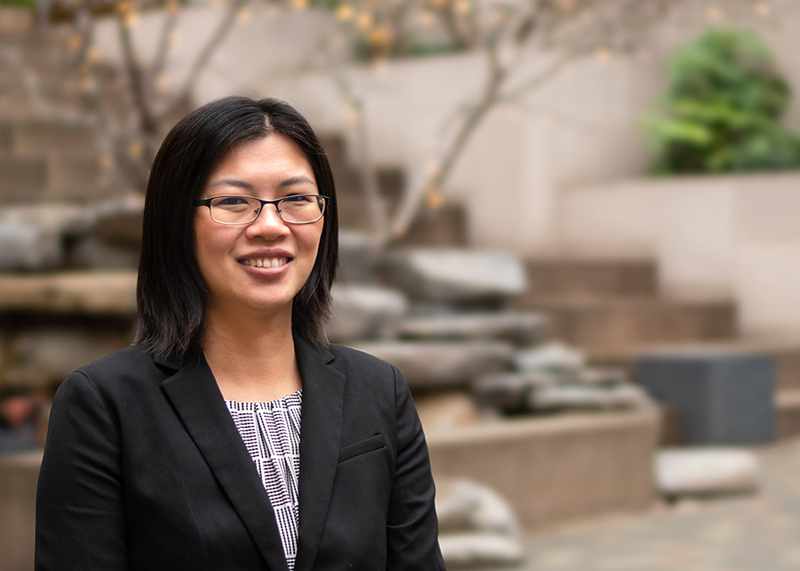 After the AGO, Huong joined the Washington Department of Financial Institutions as an enforcement attorney in the Securities Division. At DFI, Huong investigated and charged violations of state securities, franchise, commodity, and business opportunity laws.